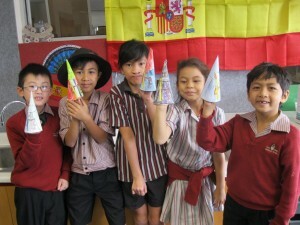 The Year 3/4 students have been learning about Pascua (Easter) in Spain. 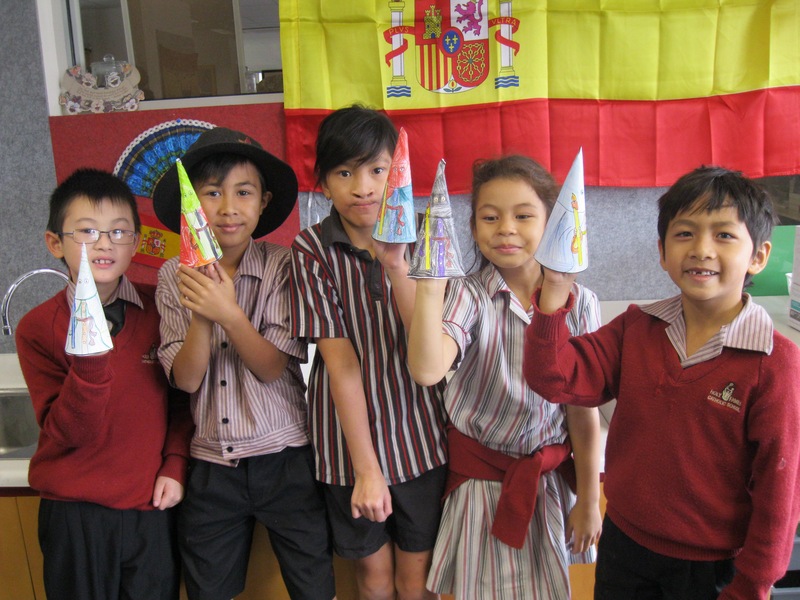 Students have compared and contrasted the way they celebrate Easter with their families and the way it is celebrated in Spain. 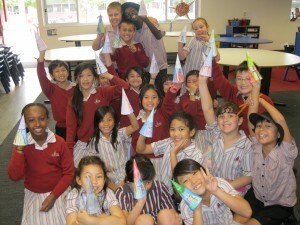 Giving them an awareness of the different ways that Easter is celebrated around the world. In Spanish students created their own “Nazareno” The “Nazarenos” are the people who participate in the Religious processions that are celebrated in Spain during “Semana Santa” (Holy Week).